City of Auburn, in support of Kreher Preserve and Nature Center operations, educational programs, and public events for Auburn residents. 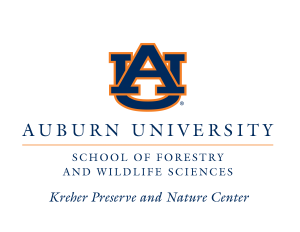 Auburn Opelika Tourism Bureau, in support of community programs and special projects to raise awareness of the Kreher Preserve and Nature Center within the region and state. Wild Birds Unlimited is an amazing resource for birding supplies and has been consistently supporting the Kreher Preserve & Nature Center with its birding efforts for many years. We truly appreciate the care, consideration, and loyalty that Wild Birds Unlimited has shown us!! Stacy norman Architects has helped the Kreher Preserve & Nature Center on many occasions, providing first-class architecture services for the main entrance pavilion and our current project, the pond pavilion on the north side of the property. Thank you Stacy Norman Architects! During the design phase of the Pond Pavilion, Building & Earth donated 100% of their geotechnical testing services!! They conducted the testing to an outstanding standard and we cannot thank them enough! 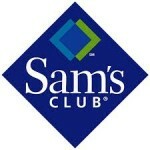 Sam’s Club of Auburn generously and regularly provides donations for Kreher Preserve & Nature Center special events and programs. Home Depot of Opelika supports the Kreher Preserve & Nature Center by providing donations of materials and labor for S’more Fun with Mom. The Kreher Preserve & Nature Center is an excellent portal through which to reach your customers. 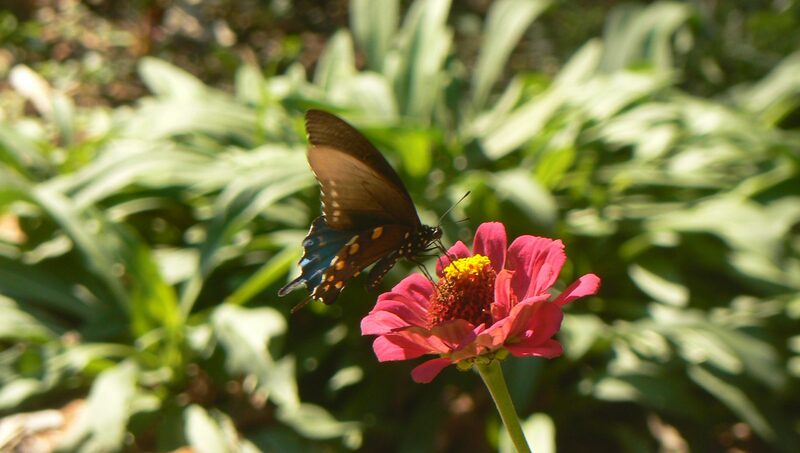 The Preserve sees more than 30,000 annual visitors from the Aubun/Opelika area and surrounding communities. To learn more about becoming a sponsor, visit our sponsorship page.